Imagine yourself throwing snow balls at your friends, singing romantic songs on a snow-white land with your loved one or enjoying skiing with your family, sounds exciting, right? Well, transform this imagination into reality by booking a holiday to the land of snow, Himachal Pradesh. Here are 5 best places you can include in your Himachal itinerary other than Manali and Shimla. 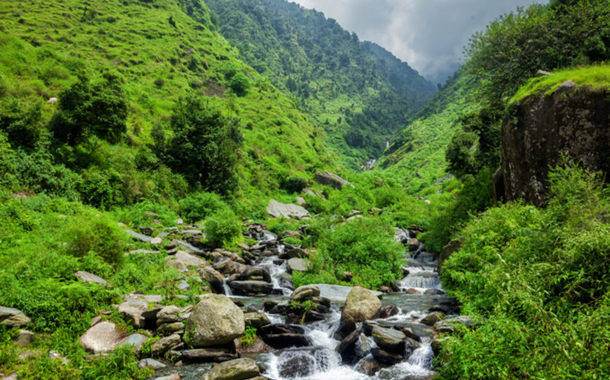 Called the Scotland of India, Dharamshala is picturesque with snow-clad mountains, beautiful valleys and pine trees. 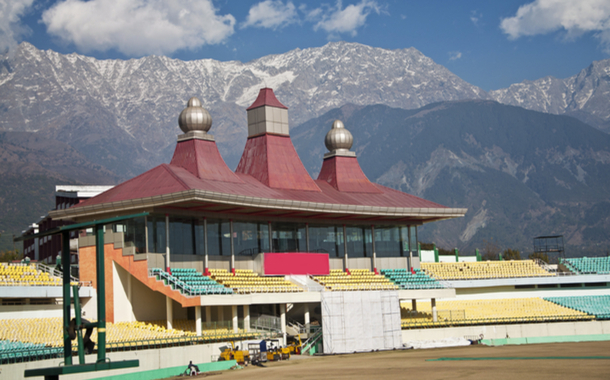 If you’re a cricket lover, you will be bowled by the scenic cricket stadium. With the backdrop of the Himalayas, this stadium promises a unique experience. Other places of interest include Triund Hill, Dalai Lama Temple Complex, Gyuto Monastery and Bhagsu Waterfall. To witness an old world charm and majestic Victorian style mansions, you must explore Dalhousie. Catch a glimpse of snow-clad mountains and lush greenery in the lap of nature. 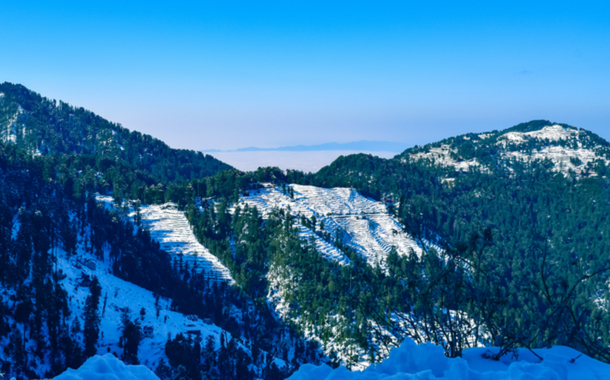 On your trip to this hill station, you can visit the Kalatop Wildlife Sanctuary, admire the mesmerising Chamera Lake, trek to the Bakrota Hills and soak in the breathtaking vistas of Khajjiar aka mini Switzerland of India. McLeodganj is home to the spiritual leader, Dalai Lama. Popularly known as Little Lhasa - you can see a large Tibetan population here. It is an ideal destination for trekking and photography. You can shop for Tibetan crafts, soak in the spiritual vibe, do yoga or take a selfie at the Bagsu Nag Waterfall. 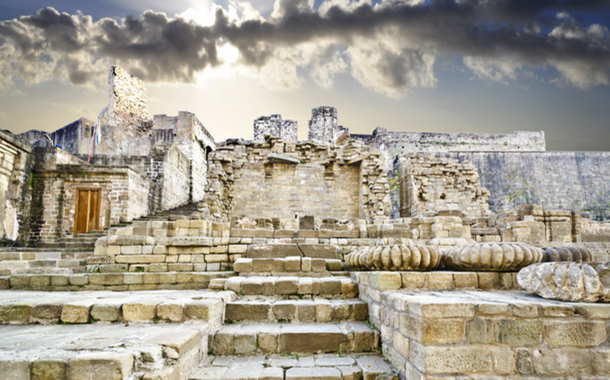 If you’re planning a spiritual retreat, then you must visit Kangra, Land of the Gods. This place is home to Shree Vajreshwari Devi Mandir, one of the Shakti peethas - which makes it a popular destination among the devotees. You can experience the glorious past of this place by visiting the Kangra Nagarkot Fort. The largest fort in the Himalayas, it was built by the royal Rajput family of the Katoch dynasty. You will find a mention about this place in the Mahabharata epic, since the Katoch dynasty traces its origin back to the ancient Trigarta kings who were allies of the Kauravas. 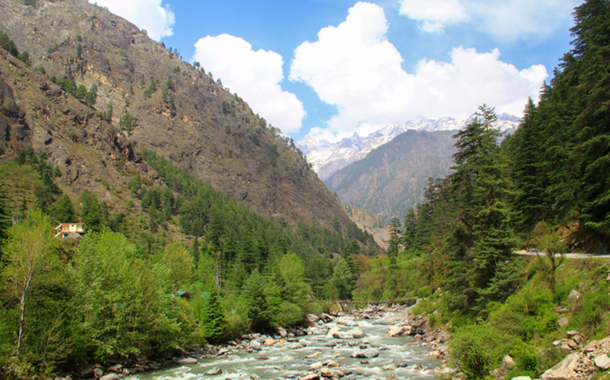 Nestled in the lap of Parvati Valley, the picturesque village of Kasol is a nature lover’s paradise. Known for its Israeli inhabitants, you can savour scrumptious cuisines at its various cafes which have signs in Hebrew. It is a hot-spot for adventure enthusiasts, trekkers and backpackers. Popular attractions include the Parvati River, Kheer Ganga Peak and Manikaran Sahib Gurudwara.